You need to check out this book when it becomes available. Everything was going wrong for Grace, so she decided to run away, but what do you do when you aren't allowed to cross the street? 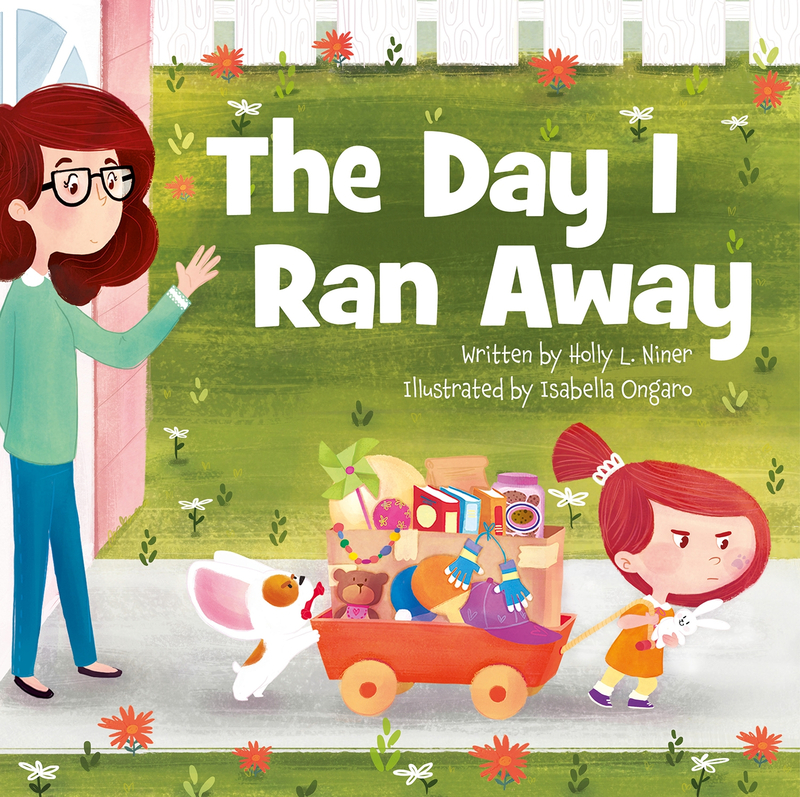 Grace tells her dad all about her day and running away while he tucks her into bed at night. He listens intently, commenting at just the right times. It's precious. Look for it in April!